Home Posts tagged "joy in everything"
Looking at others with joy is the main ingredient for a happy world. 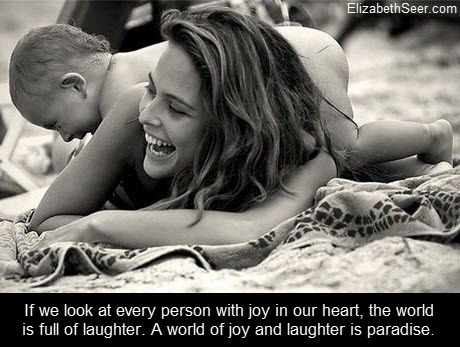 Looking at others with joy also requires looking at oneself with joy. A happy life awaits those who will participate.